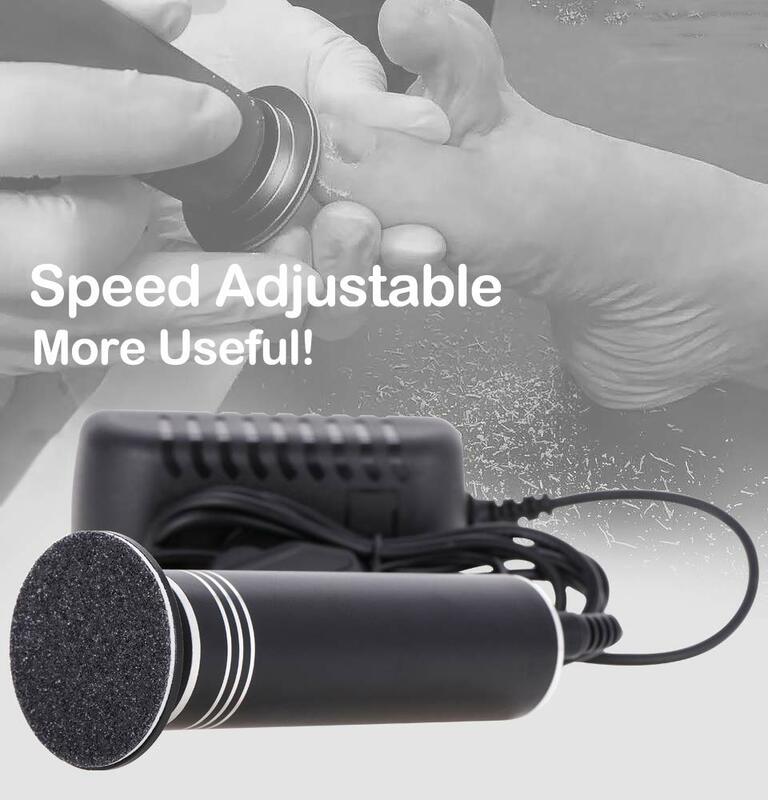 We’ve increased the speed by 150% – more powerful and stronger (from 500rpm to 1200rpm), you can adjust speed by a small wheel, which means that you can try various speeds! 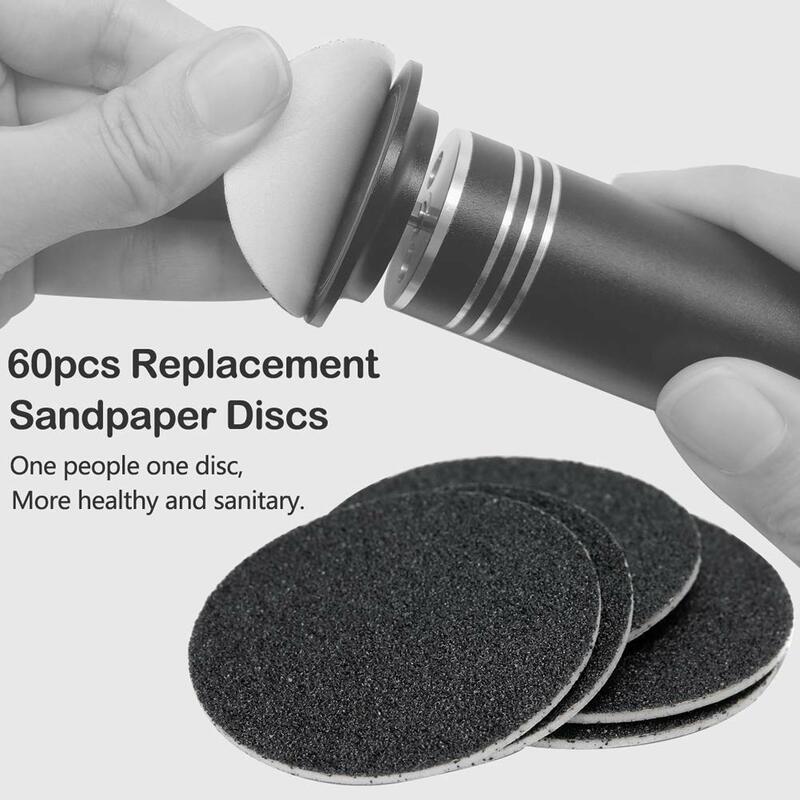 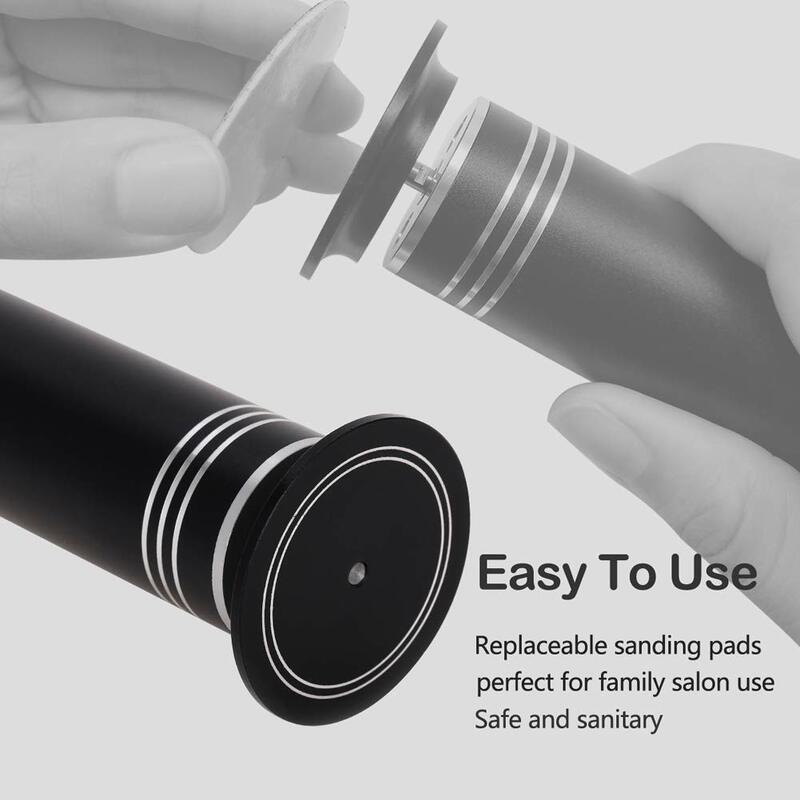 Replaceable Sanding Pads – you can replace sanding pads every time, to reduce the chance of bacterial infection in the foot, more sanitary and healthy. 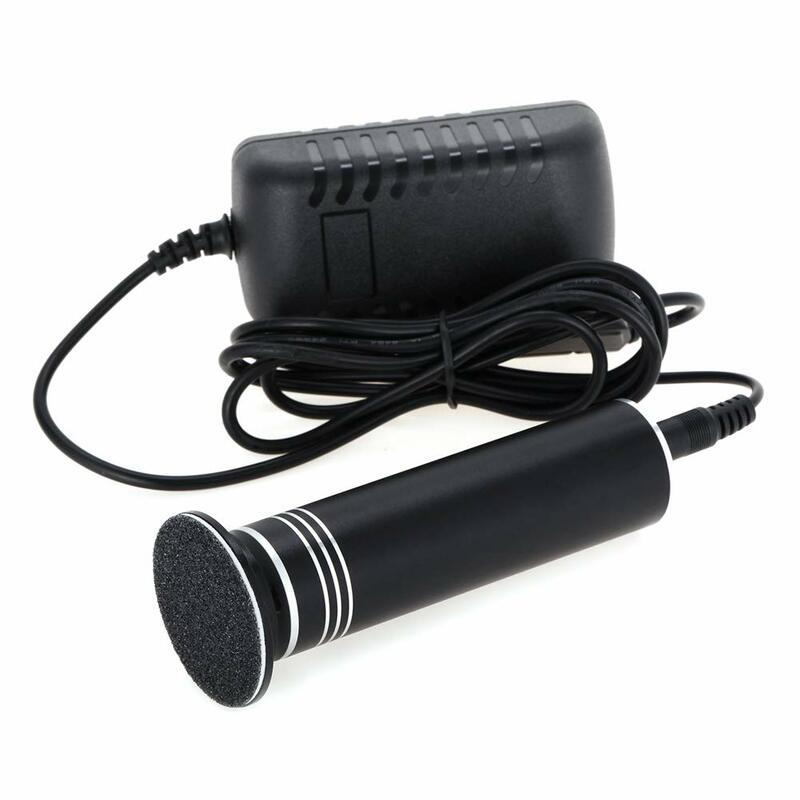 Not Battery Operated – all you need to do is plug into the socket and use it directly. 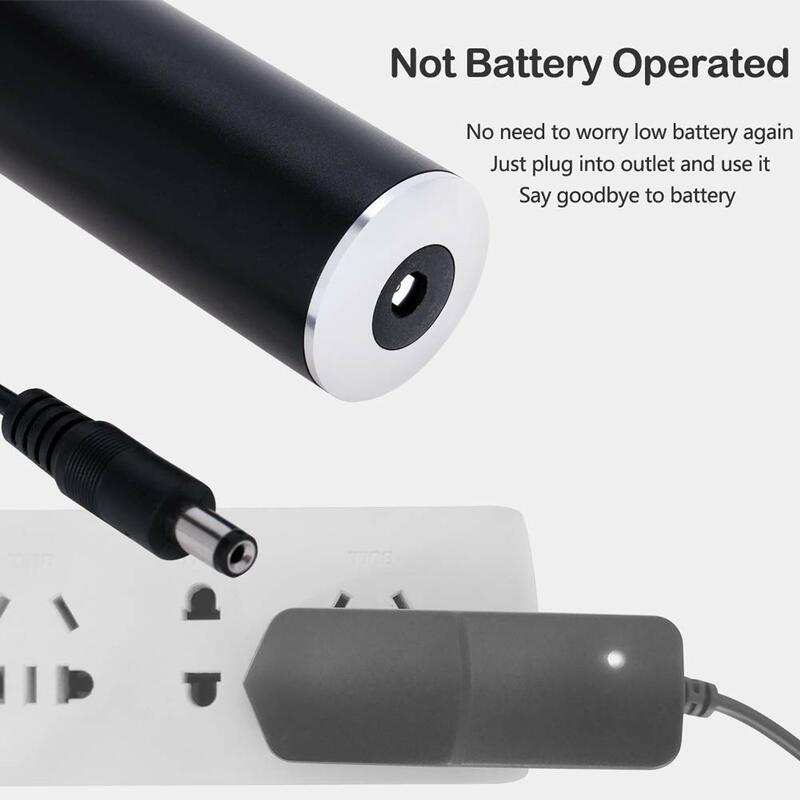 You do not need to charge it or worry about low battery any more. 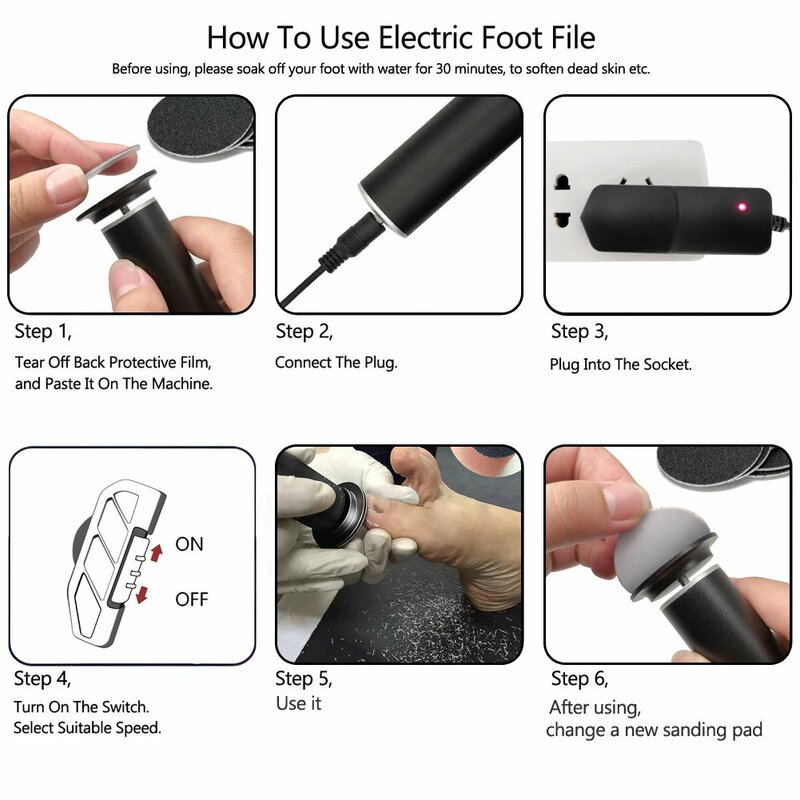 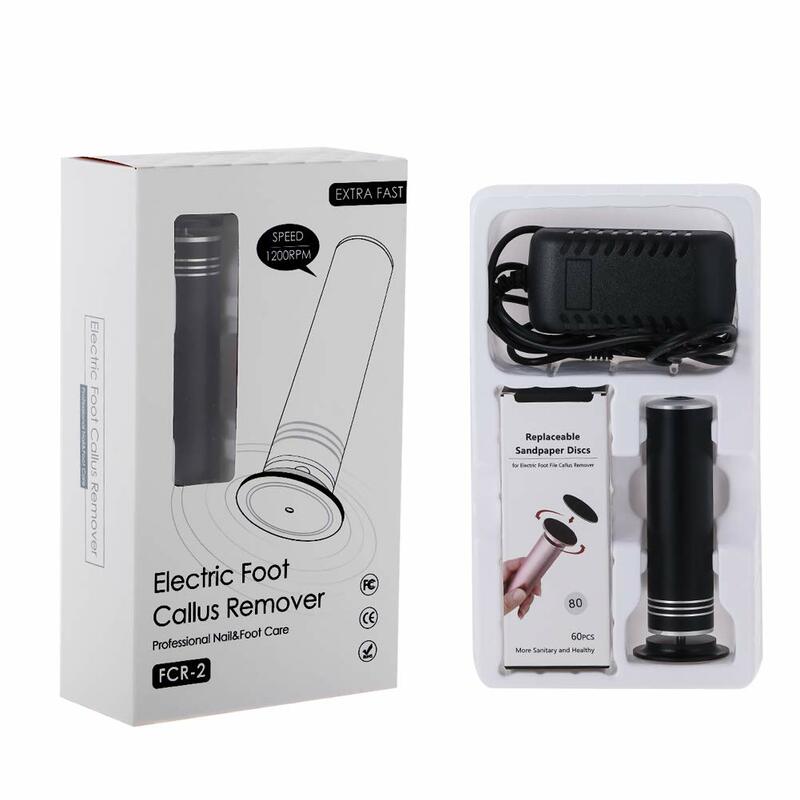 Added Non-slip Circles – every electric foot file has 3 layers circles, it can increase friction when you hold it, and the other aim is to decorate machine. 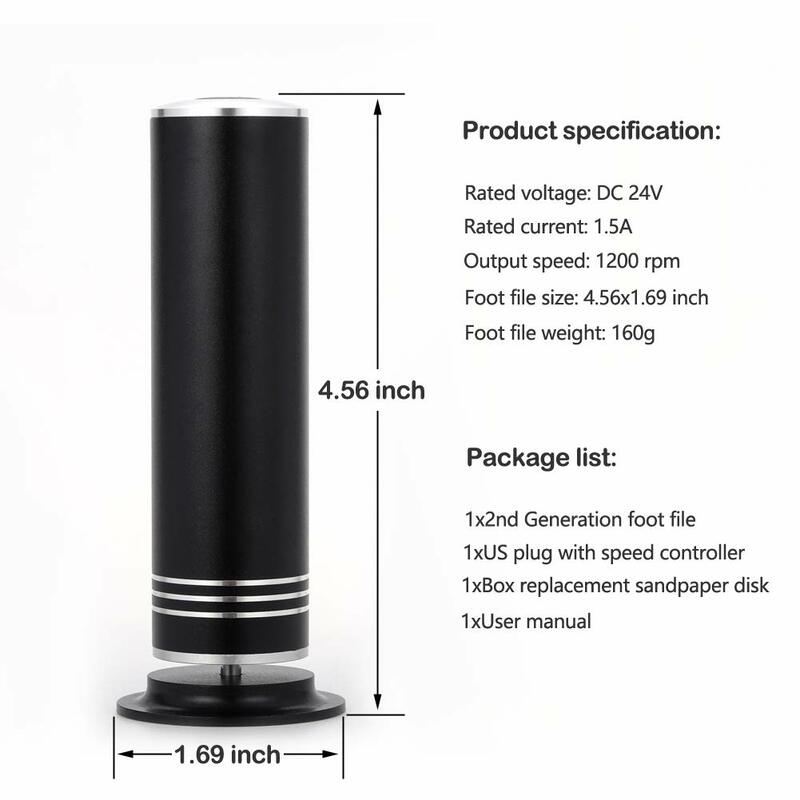 Nice Polishing Body – metal alloy body and nice polishing surface, touch comfortable and looks more beautiful!